SERVPRO of Puyallup/Sumner knows that disasters always strike at the most inconvenient time for your home or business. It is common to feel stressed and worried after experiencing fire or water damage. Our goal is to help minimize the disruption to your life while quickly getting your home or business back up and running again. 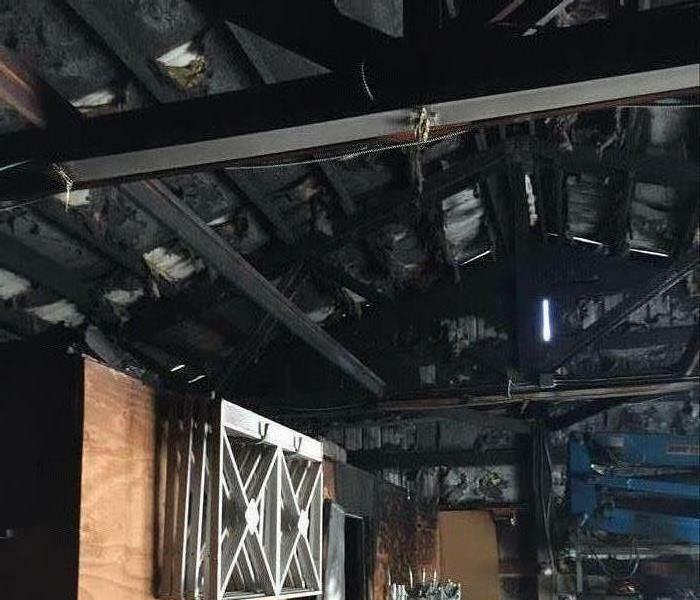 SERVPRO of Puyallup/Sumner specializes in the cleanup and restoration of residential and commercial property after experiencing water, fire, or smoke damage and our SERVPRO of Puyallup/Sumner team can also mitigate mold and mildew. 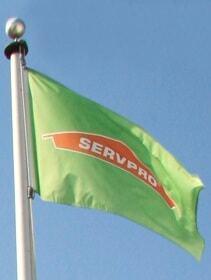 Our SERVPRO of Puyallup/Sumner team is highly trained in property damage restoration. From initial and ongoing training at SERVPRO’s corporate training facility to regular IICRC-industry certification, rest assured our staff is equipped with the knowledge to restore your property. Our team is "Ready for whatever happens" and can help clean up and restore ANY size residential or commercial loss. If you have any questions or would like to schedule a service, please give our SERVPRO of Puyallup/Sumner team a call.